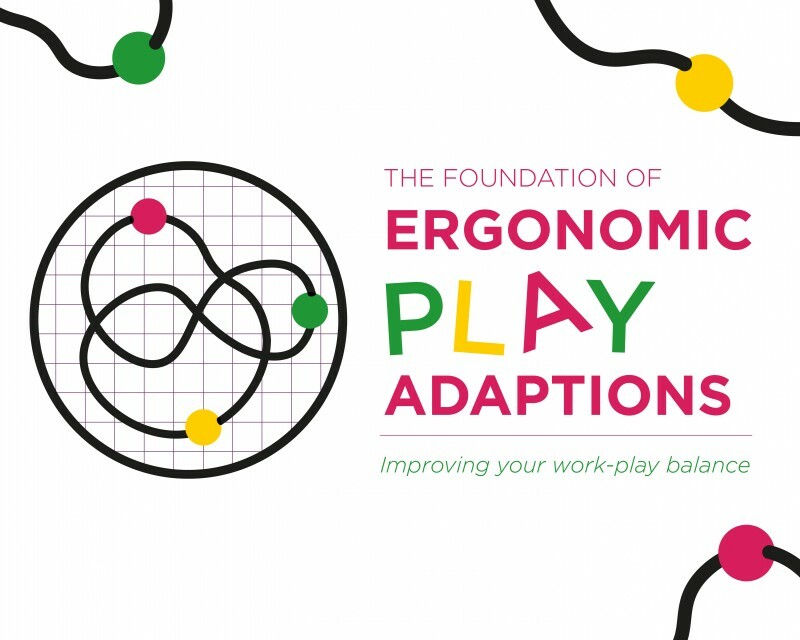 Join us in F.E.P.A’s preview showroom, here we are presenting the application of design strategies found in playground ergonomics to the office environment. These new season products have been developed by a team of highly skilled fun-genieers and represent a body of almost 4 years research and development. This exclusive exhibit offers an opportunity for you to join the F.E.P.A team as an honorary emplayee to trail these new adaptations before their mass market release. The design and products you see before you have been developed by artist collective Reet So, on behalf of F.E.P.A. Leeds-based Reet So explore urban narratives within the context of people and place. They were chosen by F.E.P.A to represent the company because of their interest in how human behaviour is influenced by our environments and their desire to bring play and experimentation into everyday settings. Reet So are three multidisciplinary creatives who create socially engaged experiences in the public realm. Using spatial design, graphic design and prop making they create participatory structures and installations. Their work is site-specific, exploring urban narratives within the context of people and place. Their relational practice is led by thought and research into these themes and they often use documentation to create tangible outcomes from our processes – be it newspapers, zines, websites and posters. In the past they’ve worked closely with archives, research groups and cultural organisations to engage people with their social landscape. Recent projects include Utopian Council, in partnership with My Future York which was presented at Somerset House’s Utopia Fair (2016), Sow an Idea, in partnership with DLA Architects at St Pauls Street, Leeds (2016), Enact Art, Leeds Art Gallery (2016), She Rocks, at F= ‘Festival of the Body, (2016) and Alt Press, In Situ, Nelson, Lancashire (2015). This exhibition is part of Life in a Northern Town, a series of exhibitions and a programme of events featuring work by emerging and early-career artists living and working in the North of England. It has been programmed in partnership with Assembly House (Leeds), Islington Mill (Manchester), Caustic Coastal (Manchester), Bloc Projects (Sheffield) and The Royal Standard (Liverpool).